From Japan, to Asia, to the world. 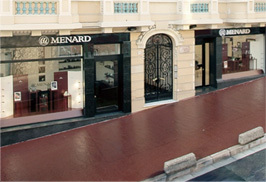 MENARD now has local branch offices or stores in 19 countries and counting, and the number of devotees is growing daily. Our products are available at the overseas locations shown on this page. Please click your area on the map. 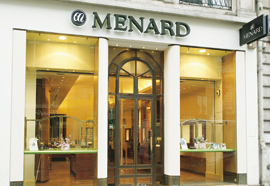 Top-quality cosmetics are carefully selected for each individual based on thorough counseling. Have your skin examined by our expert esthetic therapists and enjoy esthetic treatments rigorously backed by science at our flagship store.